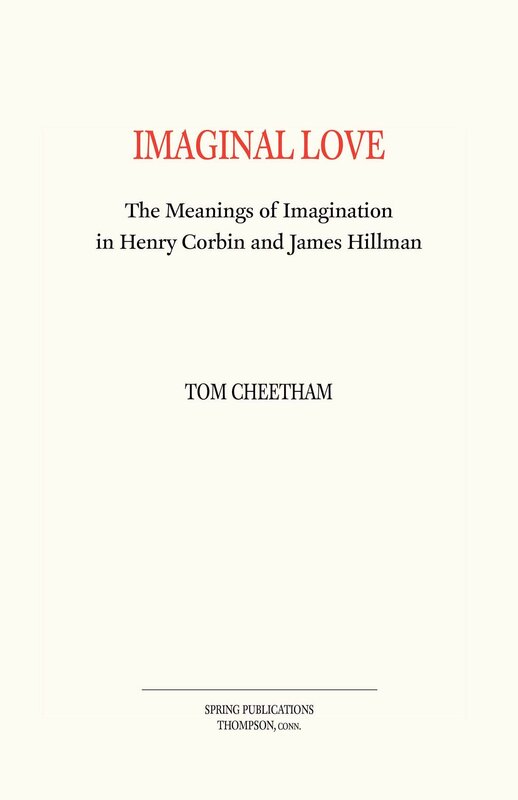 I came to Henry Corbin through reading James Hillman quite a few years ago now. I was teaching biology and environmental studies at the time and my fundamental commitment to "ecology" and environmentalism in a very broad sense remains as it was then. As my work on Corbin winds down (maybe one more book of essays if I can find a publisher) I expect to put most of my time and energy back into the ecological implications of this work on language, imagination, the psyche and embodiment - and "environmentalism" generally. As I no longer have students to share some of my musings with it seems likely that I'll want to post things that are related in some way to these larger issues. I've already begun straining at the limits of relevance of the Legacy of Henry Corbin. Some time ago I started a blog with this in mind and I expect I'll begin posting there fairly often. For those with an interest, keep an eye here: A Music Long Before Meaning. I do expect to keep posting to The Legacy of Henry Corbin and am alway glad to have suggestions for posts and links.